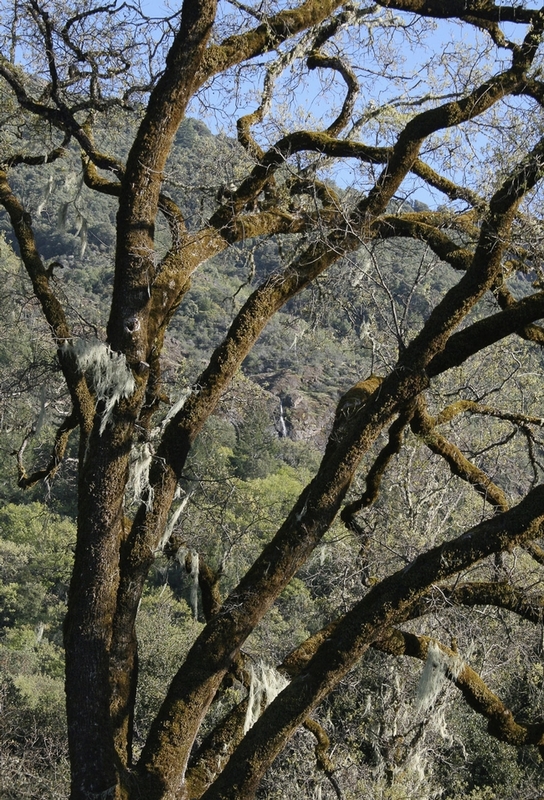 Valley Oaks are among the natural wonders in the San Joaquin Valley. The University of California's new California Naturalist program makes its first foray into the San Joaquin Valley when a two-day instructor workshop is offered April 29 at the UC Kearney Agricultural Research and Extension Center in Parlier, and April 30 at the McKenzie Preserve of the Sierra Foothill Conservancy. The workshop is intended for members, staff and volunteers affiliated with organizations interested in partnering with the University of California to offer the California Naturalist program in their communities. California Naturalist is modeled after the long-time UC Cooperative Extension Master Gardener program, which trains volunteers to extend UC's research-based horticultural information. California Naturalist volunteers champion the state's unique ecology and engage in volunteer stewardship and study of California's natural world. An important characteristic of the California Naturalist program is its partnership with nature preservation, appreciation and conservation organizations around the state. The April workshop will train staff from these organizations on how to organize and teach the California Naturalist program. "We are fortunate to be able to hold this training in the San Joaquin Valley with its beautiful Valley oaks, rivers, and grasslands. And right next door to California's most majestic national parks," said Adina Merenlender, UCCE specialist in the Department of Environmental Science, Policy and Management at UC Berkeley and director of the California Naturalist program. "We are looking forward to collaborating with interested organizations in the Valley, Sierra foothills, and points further south who are working to steward these stunning natural resources." The instructor workshop begins with in-depth training sessions from 10 a.m. to 5 p.m. April 29 at the Kearney REC, 9240 S. Riverbend Ave., Parlier. A field trip, naturalist activities and discussions take place at the Sierra Foothill Conservancy's Ruth McKenzie Table Mountain Preserve near Prather on April 30. Interested organizations involved in natural resource management or interpretive education can register online at http://ucanr.edu/CalNatWorkshop. For more information contact Jeannette Warnert, (559) 240-9850, jewarnert@ucanr.edu.